Phil. Property Expert, Inc. is a full-service real estate brokerage firm in the Philippines, based in Bonifacio Global City, Metro Manila. We provide professional and highly reliable real estate services in property sales, property management, real estate appraisal and property titling. We serve both local and foreign clients in buying properties in any major city in the Philippines. We are affiliated with most of the major real estate developers in the country, so we are able to serve clients who are looking to buy any type of property – house and lot, condominiums and other residential properties, commercial properties and offices. Our clients buy their properties from us to have peace of mind that their transactions are free from any problem and that they have someone they can call anytime, when they have any after-sales issues or concerns. This is the kind of reliability and accountability that you may never find from other agents or brokers offering the same services. And this is what we guarantee our clients. Many of the clients who buy their properties through us which are for investment purposes, are now also enjoying our property management services for a hassle-free, hands-free and profitable real estate rental business; All while they are focusing on something else that matters more to them, like their main jobs and businesses. If you are looking for someone who can help you on these things, you’ve come to the right place! Facilitating the sale of real estate and any interest related. Facilitating the lease of real estate and any interest related. To be the Philippines’ most trusted brokerage company by 2025 by our clients, business partners and the community; a company that redefines and elevates the practice of the real estate profession in the country. Directed towards the achievement of our vision, it is imperative that we focus and constantly strive to implement the following. In order to reach our vision and to carry out our stated mission, all members of PPE’s team are to observe the following values in everything we do. “The very reason we are here, is for the service of our clients.” We believe that the only way to sustainably grow our business is to continually meet the needs of our growing clientbase. So we always strive to keep up with the demand by continuous training of our personnel and with relentless pursuit for innovative solutions. “If I am assigned to it, I am up to it and I am responsible for it.” This is at the heart of every individual in our organization. “Leverage on the skill-set and talents of each other.” Each one of us has his or her own unique set of skills, knowledge and expertise. We work together and make use of each other’s strengths to be the best we can be as individuals and as a company, and to provide the best service we can to our clients. The people behind the formation of Phil. Propery Expert, Inc.
A Licensed Real Estate Broker and Appraiser who always puts her clients’ welfare and best interest at the top of her priorities. As proof of her commitment to providing the best professional real estate services to her clients, she got the top 4th place in the Brokers’ Licensure Examinations in 2014. She was also able to get her Real Estate Appraiser license in 2014, adding to her qualifications to give useful advice on our online resources. 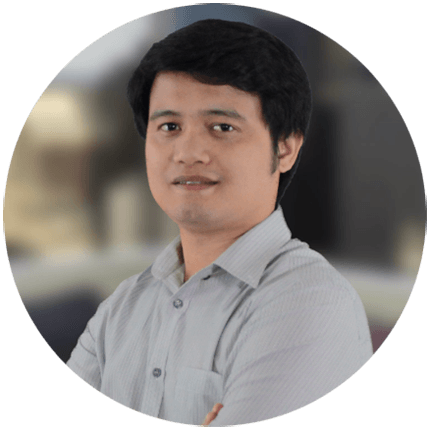 A self-taught web developer and an engineer at heart, Nimrod sees to it that the PhilPropertyExpert.com website is functioning properly and delivering on its purpose, which is to make people “real estate savvy”. Aside from tech, he also serves as our pedantic editor, making sure the content we publish is always excellent in quality and usefulness. He is also an entrepreneur and a successful stock market investor since 2008. He’s currently studying law at one of the country’s top law colleges. 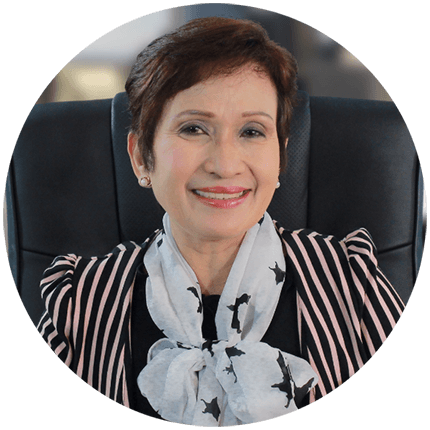 Being a Licensed Real Estate Broker with more than 20 years of experience in the real estate industry, Ms. Lanie Pascual provides Phil. Property Expert, Inc. with a special insight that no amount of classroom theory can give. With her extensive experience and motherly care, our clients are assured that they are very well taken care of. Up to this day, her growing list of happy clients still turn to her for her ever reliable professional services that come with a personal touch. Belonging to the top 10% of her batch, Jane is one of the best accountants you can find in the Philippines. Multinational companies count on her services, which is a statement of her outstanding performance. On top of that, she is also a Licensed Real Estate Broker and Appraiser herself. All of this, gives her a rare and unique set of qualifications that consequently makes Phil. Property Expert, Inc. and our clients very privileged to have her. A very important resource person who helps us produce accurate and authoritative information for our clients and readers on PhilPropertyExpert.com. Ms. Ruby is an Examiner at the Land Registration Authority with experience spanning almost 30 years now. She is also a Licensed Real Estate Broker and Appraiser, with a law degree, which makes her the best person to ask when it comes to land titling and the technical processes that are involved with title transfers. PhilPropertyExpert.com started as a property listings website founded by Joanne Almaden in September of 2012. She was a property specialist in SMDC back then. Nimrod Flores built the site and managed all of the technical aspects of running it and marketing, including the posting of each property listing, search engine optimization and server maintenance. As part of our digital marketing activities, PhilPropertyExpert.com started a blog the same year the site went online. We started publishing useful resources aimed at educating our clients and helping anyone in the public, with their questions related to real estate in the Philippines. As more and more people found our site and its resources, our readership grew and we received more questions from them. The number of clients we were able to serve also increased, which gave us more experience in dealing with different situations of real estate transactions. To cope with the demand for quality, professional real estate services and to be a better qualified source of information and advice when it comes to technical matters in property transactions, Joanne took the Real Estate Brokers’ Licensure Examination of the Professional Regulations Commission (PRC) in March 2014. She was top 4 of all the board exam passers in her batch, proving her commitment to excellence in this field. Later in that same year, she also took the Real Estate Appraisers’ Licensure Examination of the PRC and got her license in August. This makes PhilPropertyExpert.com more qualified to provide real estate advice to our readers. This also makes us more able to provide reliable, excellent, professional services when it comes to facilitating proper real estate transactions. 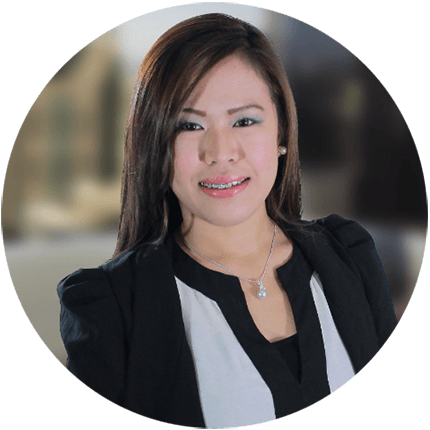 In December 2014, PhilPropertyExpert.com enlisted the help of a more experienced broker, Anacleta “Lanie” Pascual of Pascual Realty and Marketing to further improve its services and competence. 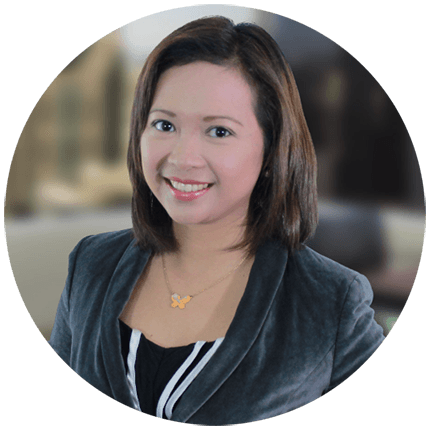 Towards the same goal, Jane Medina, an excellent Certified Public Accountant who graduated as one of the top in her class, also joined PhilPropertyExpert.com. Jane is also a very competent licensed Real Estate Broker and Appraiser. Finally, we have also forged an alliance with Ms. Ruby Valdez, an important resource person from the Land Registration Authority (LRA). She has a very extensive experience in land titling, serving as a Land Registration Examiner for almost 30 years now, with LRA. 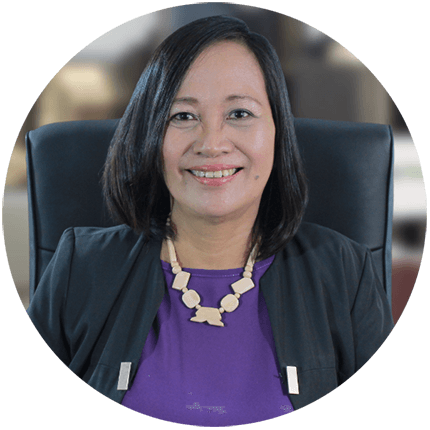 She also has a background in Law which makes her a very qualified person to consult with when it comes to land titles in the Philippines. In February 2015, PhilPropertyExpert.com was incorporated, registered with the Securities and Exchange Commission as Phil. Property Expert, Inc. and is now a full-fledged real estate brokerage firm, serving clients both local and abroad in buying properties not only in Metro Manila, but all over the Philippines.